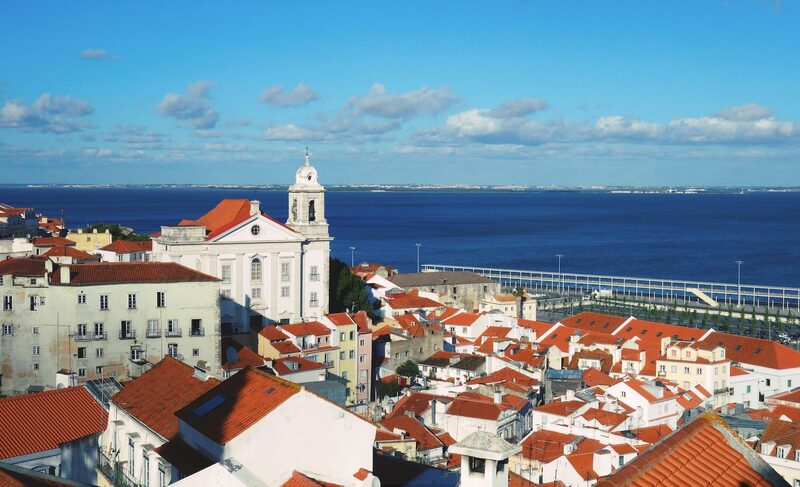 Portugal boasts a rich historical and architectural heritage. 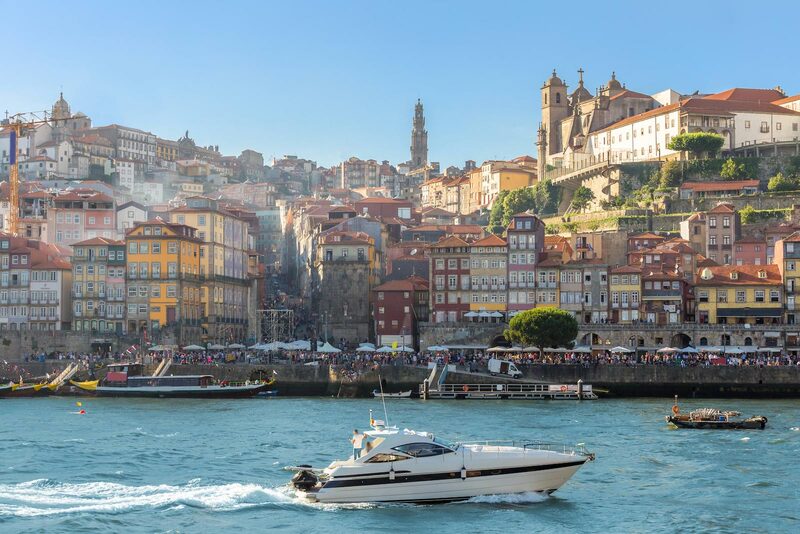 Lying on the Atlantic Ocean, Portugal offers investors a lifetime opportunity to invest one of the most sought-after countries in which to reside. 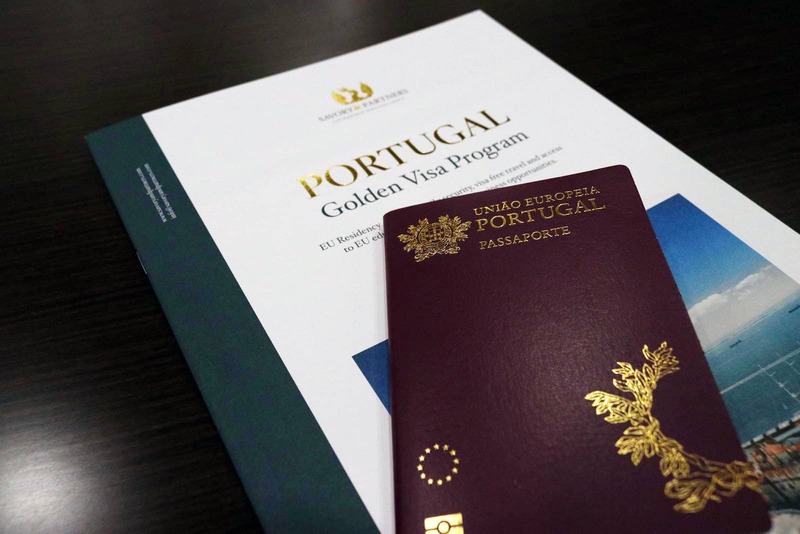 As a member of the European Union, the Portugal citizenship and Golden Visa Program offers open access to live, work, travel and study in Europe, and the opportunity to avail the country’s healthcare and consumer rights. 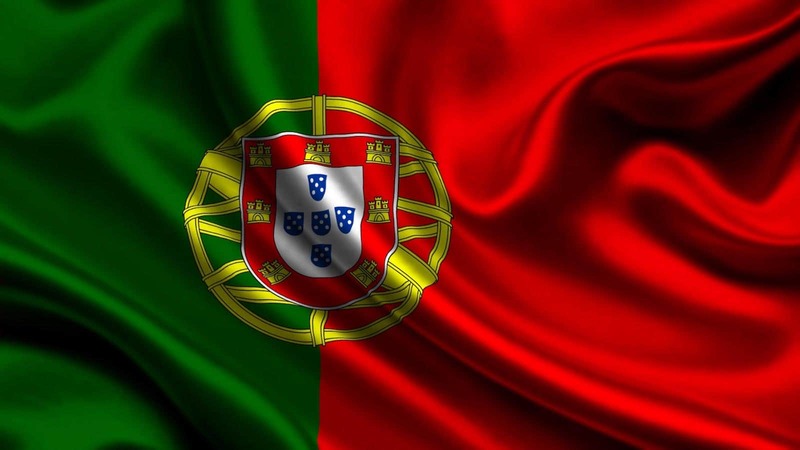 The Portugal citizenship and Golden Visa Program is a legal naturalization program based on the law inviting foreign investors from non-EU countries to obtain a fully valid residency permit in Portugal. The Program has been in effect since 2007. 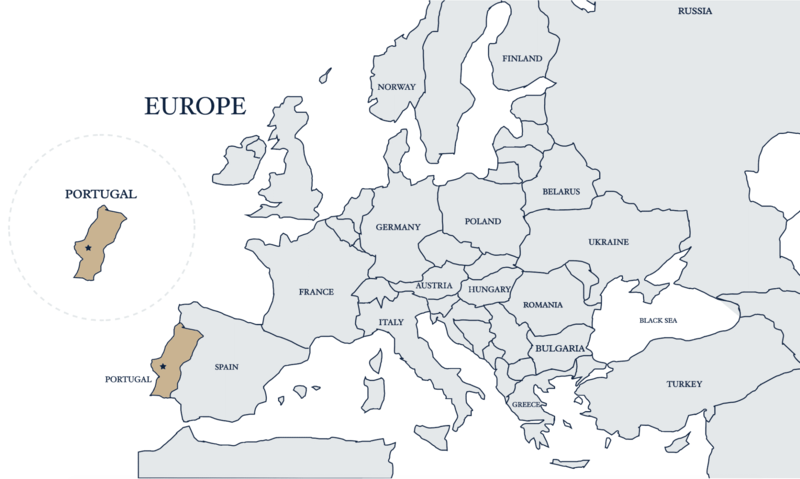 The Portuguese Republic is a semi-presidential republic whereby the Government is headed by the presidentially appointed Prime Minister. The capital Lisbon is the nation’s largest city. 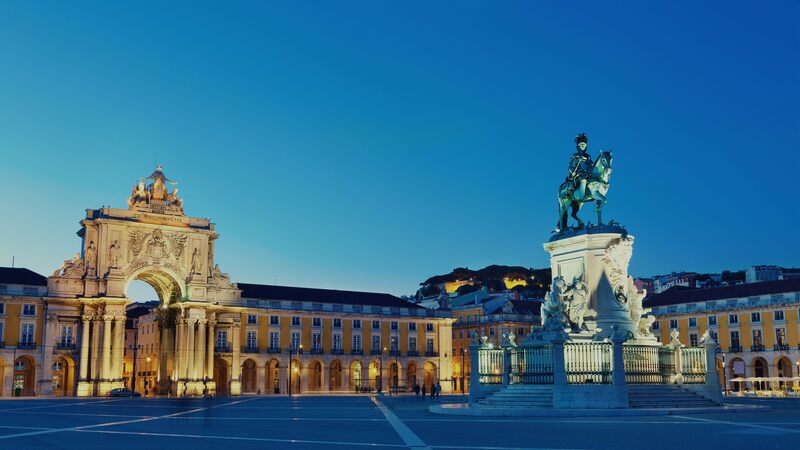 It is continental Europe’s westernmost capital city and its importance lies in finance, commerce, media, entertainment, arts, international trade, education and tourism. Portugal has 6 international airports with flights serving all the major airports around the globe. 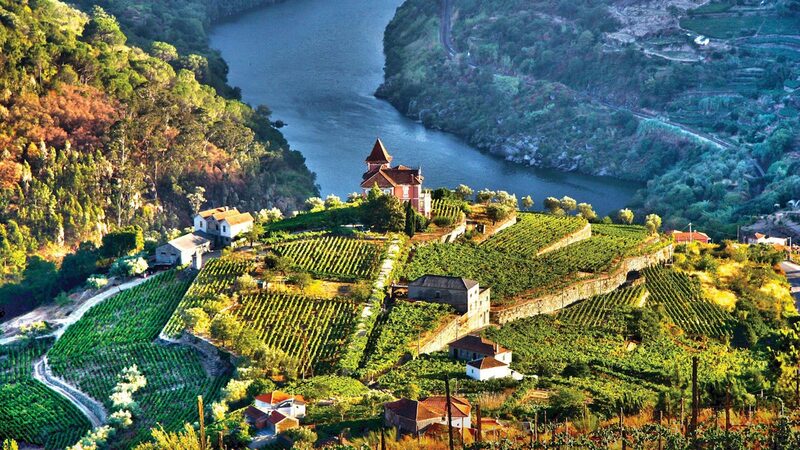 Portugal is mainly characterized by a warm temperate, Mediterranean climate with a distinct wet season in winter. It is a member of the United Nations, European Union, Eurozone, OECD, NATO, WTO, and Schengen Area. The Portuguese currency is the euro (€) and the country was one of the original member states of the Eurozone. The country trades mainly within the European Union, the US, Canada and Asia and above all South America and Africa where the former Portuguese colonies of Brazil and Angola are major trading partners. If you’re interested in securing Portugal Residency, let us guide you through Portugal citizenship and Golden Visa Program. Protect the future of your family by investing in Portugal Residency. Order n. 1661-A/2013 Act n. 29/2012 of August 9, amending Act n. 23/2007 of July 4, laying down the legal framework for the entry, permanence and exit of foreigners from national territory, has provided for a new special legal resident status for the conduct of investment activities in the country. This amendment allows for shortened residency requirements of 7 days per year for 5 years at the end of which the applicant and family can apply for Citizenship.